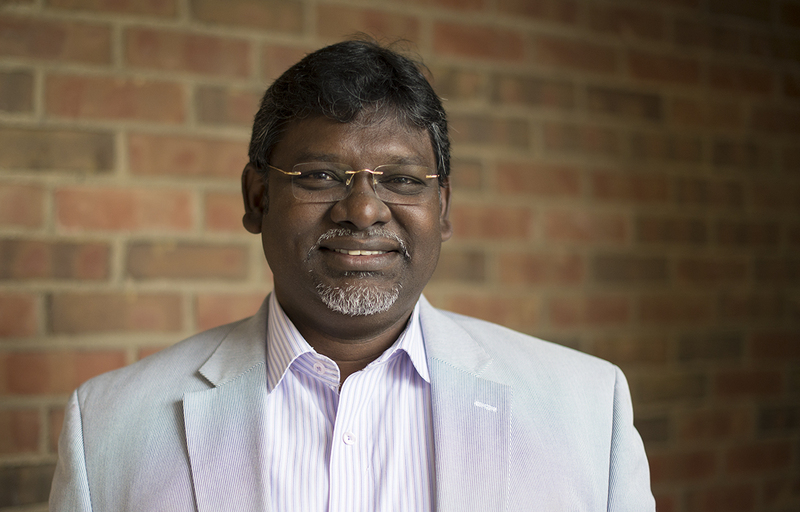 The Reverend Chakravarthy Zadda-Ravindra is a Baptist missiologist from India, rich in both academic and ministerial experience in multi-cultural settings. Before he moved to United States in 2005, Rev. Zadda served his home church, Stanton Memorial Baptist Church as its Associate Pastor. Along with his ministry with the local Church, he was actively involved in the denominational life of Samavesam of Telugu Baptist Churches (STBC), mission church of ABC-USA. He has provided leadership both at regional and national levels for the Church in India. Rev. Zadda served The National Council of Churches of India (NCCI) on the Dalit and Adivasi Commission, actively advocating for their rights. Rev. Zadda is currently serving as the Associate Regional Minister of American Baptist Churches of Metro Chicago, empowering the ethnic Churches for the issues of leadership, interfaith-witnessing and justice in the Chicago land area. He also serves on Ordination Council. Rev. Zadda also worked six years for Lutheran School of Theology at Chicago as the Director for International Student Affairs Office, providing academic advising, pastoral care along with transitioning into American culture, before he was asked to oversee the Campus Ministry of ABC Metro Chicago in 2014. Rev. Zadda also provides leadership for Asian Churches at the national level as the moderator/administration coordinator for Alliance of Asian American Baptist Churches, providing distinctive envisioning and leadership in the time of structural transition. As the Danker Foundation Scholar and The Grover Wright Scholar, Rev. 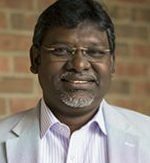 Zadda received PhD in World Christianity and Missions from Lutheran School of Theology at Chicago in 2015. Engaging the American Baptist theological thinking Rev. Zadda is part of the Emerging Theologians Task Force of ABC USA. He has lectured in the area of missiology at both Baptist and Lutheran seminaries in United States and in India. His research interests include missiology, history of evangelical & ecumenical movements, world religions and interfaith witnessing, modern history of India. He has published his work through Wipf & Stock Publishing House along with the team of contemporary missiologists in the book entitled Expect Great Things, Attempt Great Things. Rev. Dr. Zadda is married to Chosen Glory, who is a software engineer and also currently a student of theology. He is blessed with two children, Richie S Arthur and Reshma S Shakaina. While Richie is in College, Reshma is pursuing her high school education.